Can your diet impact your health including diseases? Yes! Baby boomers, colon rectal cancer can be avoided. The old saying, you are what you eat is true. Processed, fatty, too much sugar, too many carbohydrates can only lead to poor health, low energy and digestive problems. When too much bile is made and released into your system, tumors can begin to appear. Although our bodies make bile, if we overload our fat intake, we also overload the production of bile. A lifetime of poor eating can be turned around, but it needs to happen now, before it’s too late, before your body has a chance to breakdown so far, that you have colon cancer, and worse, inoperable colon cancer. So, fight it! Baby boomers, colon rectal cancer can be avoided. 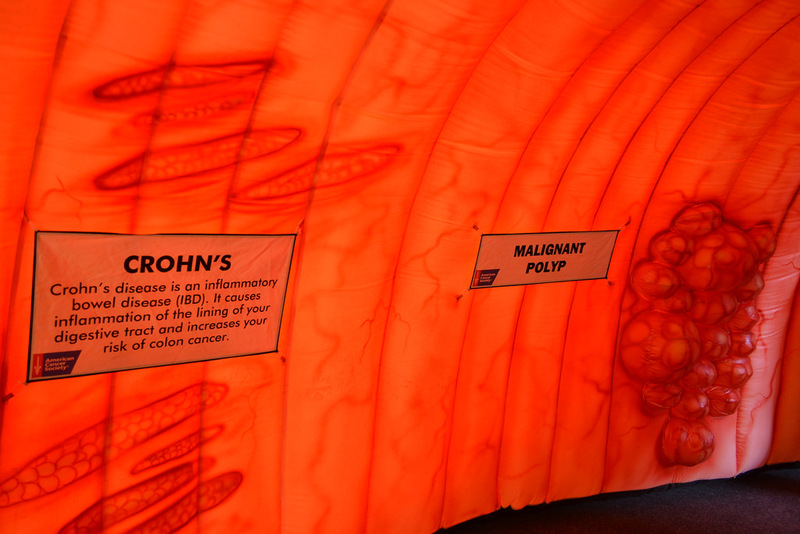 Calcium and Vitamin D have been shown to help fight off colon cancer. Additionally, it is thought that nutriican through food is better for your than supplements. Foods such as milk, cheese, yogurt, salmon, sardines, kale, mustard greens and collard green are great sources of calcium. Salmon, sardines, milk, egg yolks and chicken livers are also an excellent source of Vitamin D. Another great source of Vitamin D is of course, the sun; before 10 and after 3 for healthiest exposure and only for about 20 minutes each time, is all you need to absorb the D.
Plant based foods such as, tomatoes, citrus’, berries, peppers, carrots, broccoli, cabbage and soy beans are all foods high in flavonoids, polyphenols and terpenes which are also necessary in the avoidance and fight against colon cancer.